OPERATION NIGHTHAWK 2013: REGISTRATION OPENS! With the race course set against a backdrop of skyscrapers in the night in the city, the sixth year of the Sundown Marathon is always one exciting night running event on every runner’s calendar. 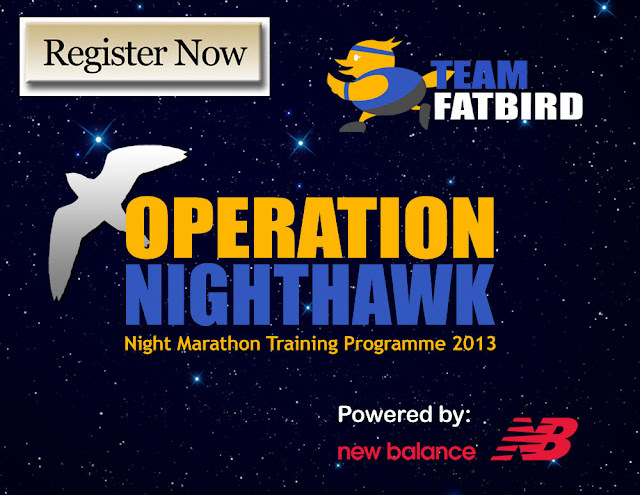 Team FatBird is happy to launch Operation NightHawk 2013 – our tried and tested structured night training program to help you Show Your True Colours & Beat The Sunrise! Operation NightHawk 2013 Opens For Registration! This edition of Operation NightHawk delivers even better value with additional training sessions, enhanced equipping discounts from New Balance & 2XU Compression to provide you the ultimate night marathon training experience. Training will begin in March 2013 for successful applicants. 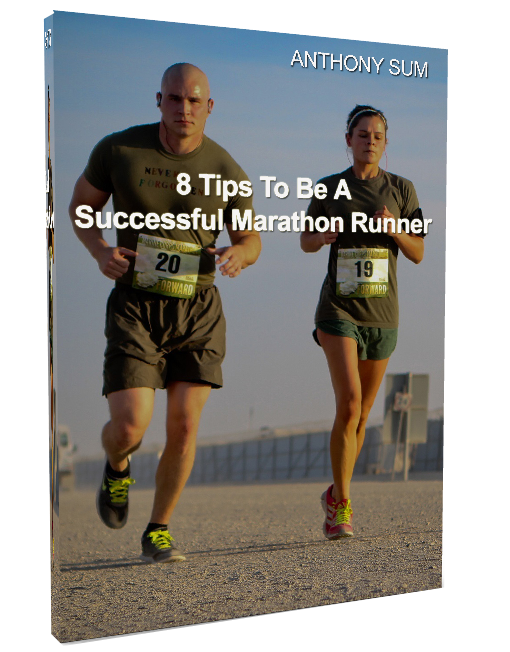 PS: NightHawk Training Program 2013 will not come packaged with Sundown race slots. Please register for your Sundown race slots HERE to take advantage of the early-bird pricing.